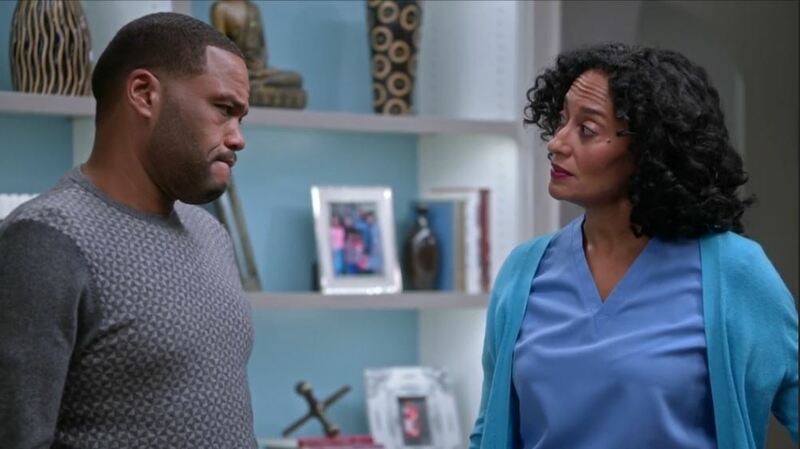 Last night, black-ish aired an episode titled ‘Hope’ that exemplified why diversity is so important in entertainment. Within its short 30 minutes, a tough and divisive issue was handled with intelligence and depths of which hour-long shows typically seem incapable of achieving. I submit that this was all made possible by a creator and writers who can speak from personal experience and a cast that can deliver from the same place. The episode didn’t stop with a surface discussion of police brutality. Instead, it delved deeper and raised discussion around “the talk” with children about brutality and protests. The genius of the episode however, was the counterpoints Dre and Rainbow took. While Rainbow took the more conservative, and hopeful position, Dre spoke for the black anger that burns deep inside of us that we have been forced to coexist with. They were personifications of so many things: positivity and despair, old school and new school, compassion and passion. This extended into their children as Junior wanted to join the protests, Zoe was overcome with the frustration of it all, and the twins were just too young to even understand what was happening. Still, they were stuck in the middle between the need for self-preservation and fighting for the preservation of future generations. This is one of the most devastating aspects of blackness, often having to choose between your own health and prosperity and that of your children and those to come. But even in all of the darkness, there was a tragic, brilliant beauty to it all. And having this displayed in such a public and truthful manner was restorative. It was an unabashed and unbridled acknowledgment of the struggle that communicated our shared struggle nationwide. This is what good TV looks like. This is the power of diversity in entertainment. This is why representation is important. And I like to believe that, for non-minority viewers, their perception of the unrest across the nation has been shifted at least a little.